As Cameroon takes on rising temperatures, floods, droughts, and other climate challenges, the government is partnering with major cities in an innovative urban greening drive. It is expected this will contribute to improve living conditions and security of urban dwellers. Cameroon government officials have pledged to steer deforested cities from the edge of climate disasters with an urban multi-facet town greening project launched recently. « It is our responsibility to give our cities the much needed environmental facelift and make them safe now and in the future, » says Forestry and Wildlife Minister, Jules Doret Ndongo. Fifteen city councils recently signed agreements with the government to undertake multi-faceted urban-greening projects. This includes tree planting in vulnerable areas and the creation of recreational parks. It is expected that these efforts will result in reducing deforestation, floods, drought, and water shortage. « Cameroon’s economy has seen an uptick in investments particularly as the country works to transition to a developed state. Unfortunate this also means sacrificing huge forested areas where these projects are located, » says Zachee Nzoh Ngandembou, Chief Executive Officer of the Centre for Environment and Rural Transformation, a non-governmental organization promoting rural development in Cameroon. Forest loss in Cameroon between 2001 and 2015 is estimated at 777,000 hectares, according to the Global Forest Watch. 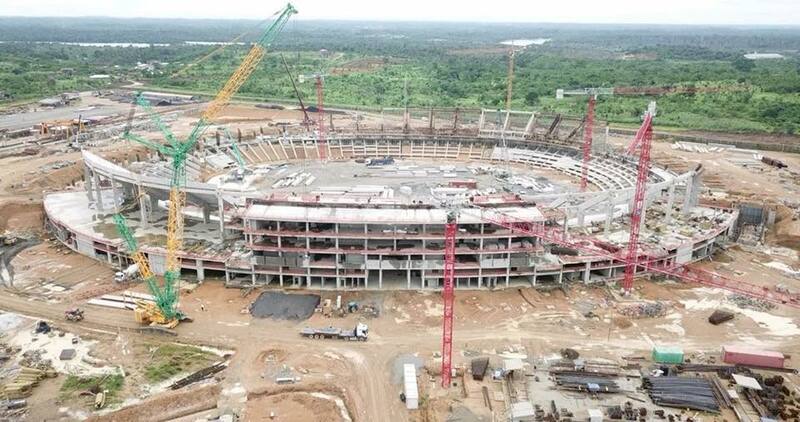 This situation, experts say has worsened since 2016 with the numerous investment projects undertaken by the government as part of efforts to host Africa’s premier football competition. Cameroon will host the African Nations Cup in January 2019. Effectively organizing such as large event requires the construction of large infrastructures such as roads, stadia, training grounds, and hotels. What this means is that considerable forest land has been used up exposing many cities to the scorching heat and high temperatures. « Forest loss does not only hurt ecosystems and drive climate change but it also puts the livelihood of millions of city dwellers in danger, » says Paul Donfack, a consultant with the African Forest Forum. The government hopes the new urban greening forests project will help mitigate the situation. « The new urban reforestation project will help boost the tree planting schemes launched by the government in 2017, » says Bruno Mfou’ou Mfou’ou, Director of Forestry in the Ministry of Forestry and Wildlife. The government in 2017 launched a project to restore 12 million hectares (30 million acres) of deforested land to redress the challenges of dwindling forests and help mitigate the effects of climate change, he said. « The urban city greening scheme complements efforts started in 2017, » Bruno said. The selected cities shall receive the close to 600 million FCFA (USD 1.2 million) yearly as part of governments support. The project will assist councils to deal with deforestation, flooding, drought, rising temperatures, and water shortage. These challenges are further compounded with the growing population in most cities in Cameroon. « The city greening project will involve tree planting principally targeting flood-prone areas, multiple recreational spots as well as the drought-stricken Cameroon’s northern regions, » Minister Jules Doret Ndongo said. 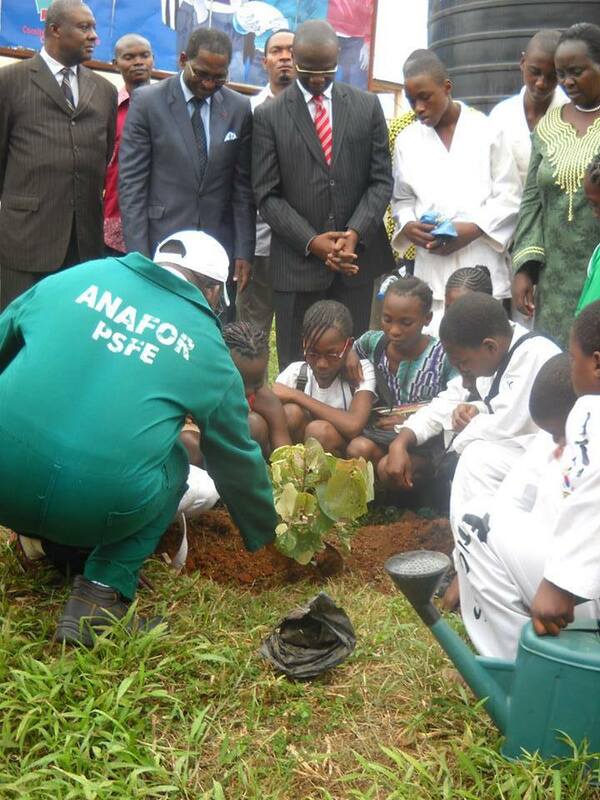 Civil society organizations are also working towards greening urban areas in Cameroon. On March 21, International Forest Day, Greenpeace international launched a pilot green space project. Forest experts argue that a national policy in this area would be necessary to define the roles of different actors as well as how to conduct public campaigns. 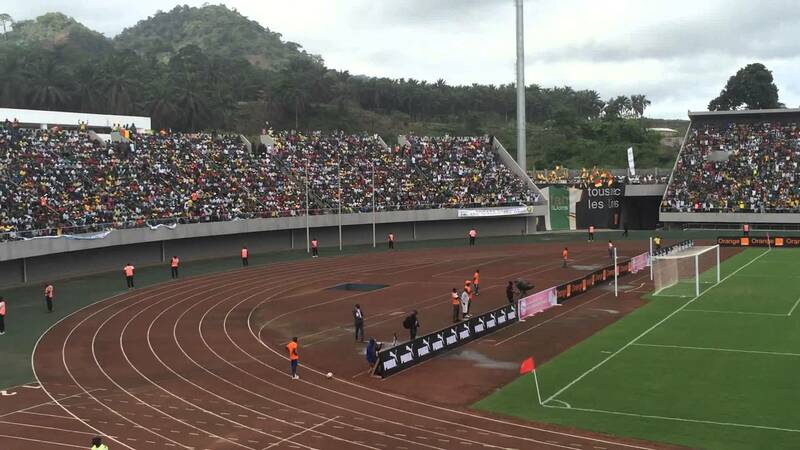 The Limbe football stadium which is also expected to host the 2019 Africa’s premier football feast. The new greening initiative will see the Cameroon government provide close to USD 1.2 million yearly to councils to undertake construction of recreational areas to further strengthen their resilience. « We call on the Cameroon government to institute a national policy that will ensure sustainable tree in cities, » said Greenpeace Africa’s Environmental Ambassador, Biakolo Onana Alain. Greenpeace Africa Forest Campaigner, Sylvie Djacbou emphasized on the need to protect the Congo Basin Forest. “By its sheer size, the Congo Basin Forest serves as a large carbon reservoir of global significance for regulating greenhouse gas and carbon dioxide. Greenpeace stands with local and indigenous communities to protect the forest against illegal industrial agriculture and land grabbing,” concluded Djacbou. The government plan includes planting close to 600.000 trees anually for the next five years. It also includes supporting some water supply projects like rainwater harvesting, construction of boreholes as well as draining schemes and sewage disposal. Some of these plans are already under implementation in Cameroon two major cities of Douala and Yaounde. Council officials believe building recreational spots with trees in cities will help inhabitants find safe havens against rising city temperatures and set reforestation examples that could be replicated in other countries in the Congo Basin region. Environment experts have saluted the scheme to engage city councils on a genuinely green economy path that offers solutions for both climate and agriculture challenges. « It is economically advantageous if projects like these are owned and run by local councils. This is attractive for green private sector investments more generally, » says Augustine Njamnshi, » CEO of Bio-Resource Centre, A Yaounde-based NGO. Douala, Yaounde, and other cities in Cameroon sometimes face water shortages and floods. Experts attribute this partly to disappearing forest and argue that we are likely to see more of this in other African countries. Africa contains seven out of the ten countries that are considered the most threatened by climate change globally, according to Africa Growth Initiative at Brookings Institute. The local councils hope that the green city project will contribute to combating these climate triggered challenges.